I keep my classroom job assignments for an entire quarter. This might seem long to some, but I love it when the kiddos KNOW their job and things are running smoothly!! Changing jobs daily or weekly was too much of a hassle for me. We change each quarter which gives students a chance to perform four different jobs throughout the year. When it's time to change jobs, I let students put their top 3 choices on a post-it to turn in. I'm usually able to give them one of their choices using this system. 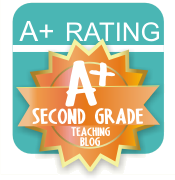 One of the reward coupons I use in my class is "Job Swap" so students do have the opportunity to select that as a reward to have a chance to "try out" a different job. They love that! 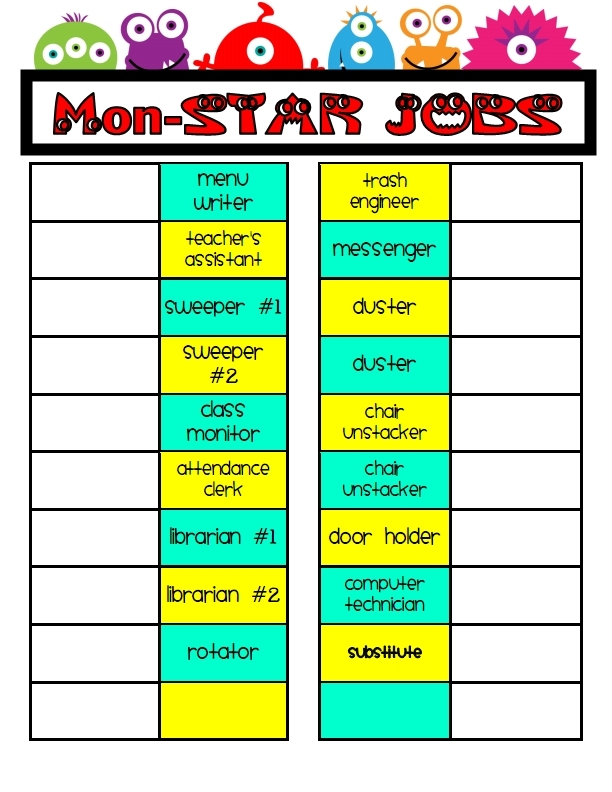 If you already use classroom jobs, do you have different jobs than the ones listed above? 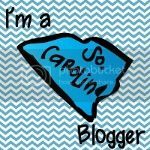 Is there a certain job that helps you out tremendously?? 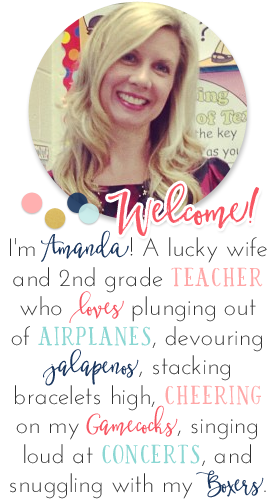 I added "teacher's assistant" for the first time this year and this job helps me out daily! This student puts all of the collected papers in number order each afternoon so that they are ready for me to grade! The student LOVES being the "teacher's assistant" and it saves me precious minutes of after school time! I have two helpers/line leaders (one boy and one girl since we do a boys line and a girls line) and a door holder. Anything else I need done throughout the day, I ask one of them. The jobs change daily but it's not too overwhelming since I'm only picking for three jobs. I think I'd have the hardest time remembering all the jobs! 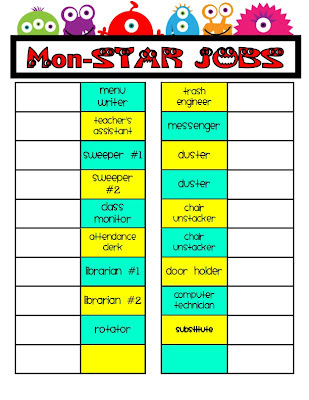 Your classroom jobs chart look super cute. I also love your reward idea of job swap.